Have questions or want to purchase? Thinking about a Blowouts Membership? When you purchase a membership at Blown Away Raleigh, you have the peace of mind knowing that looking your best is just a phone call away! 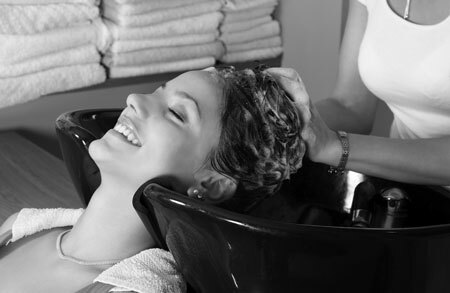 Memberships are perfect for individuals who need to be polished and professional for their jobs, for moms in need of a little TLC, or for anyone who wants to look and feel their best on a regular basis. Memberships aren’t just for ladies, either! Guys, we can help you put your best foot forward, too! Come visit us today and learn more.